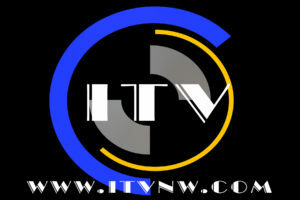 The ITV Network website in undergoing some awesome changes. Check out our longest running series "The DJ Sessions" below. “The DJ Sessions” brings to you the best local, national, and world renowned DJ’s playing live sets and exclusive interviews. Our resident DJ’s will be on the decks LIVE mixing you the best sets. Are show schedule varies and you can find out when we go live next by following us on Facebook, Instagram, or Twitter. Don’t forget to ask us for your TDJS Membership Card. You will be able to win tickets to shows and special gifts upon presentation at selected TDJS events.